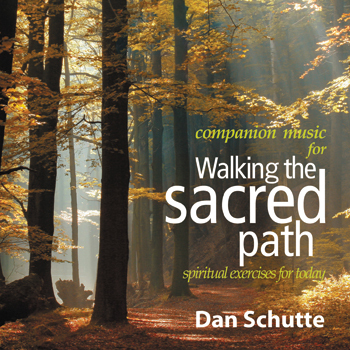 Enrich your daily prayer with this beautiful collection of songs and the accompanying inspirational book from Dan Schutte. When using the exercises in the book and music from the CDs together, as Dan explains, the listener is able to use "the power of imagination to enter into the story of Jesus as presented in the Scripture. We allow ourselves to become one of the people in the Bible story, to see, hear, smell, taste and respond to what is going on." Dan's music has helped enhance the prayer experience for people around the world. He carefully handpicked these songs from his extensive collection to be used as a way to calm the soul, to focus the heart and mind or as a prayerful reminder throughout the day. Whichever the listener chooses, the goal remains the same: to slowly incorporate prayer into the rest of our everyday lives.